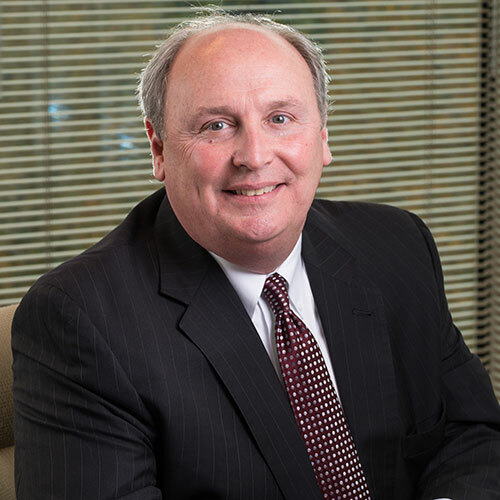 Since joining Coker Group in 1989, Craig Hunter has worked extensively with health systems, hospital-based networks, multi-specialty and single specialty groups, and independent private practices to achieve performance improvement. He has facilitated many phases of integration and development for Coker clients, working specifically in the areas of strategic planning, medical staff development, alignment initiatives, and compensation. Mr. Hunter’s focus includes physician network development, community needs assessment (CNA), medical staff alignment, physician compensation plans, and medical staff surveys. He provides alignment and transaction services to hospitals and independent practices. Mr. Hunter is a frequent and well-received program speaker at conferences and workshops across the country sponsored by medical associations and both national and regional healthcare organizations and health systems. His audiences are health system executives, physician executives, senior administrators, and other healthcare personnel. He is known for a dedication to quality, with his extensive knowledge, years of experience, and commitment to service evidenced by the testimonials he has received from his repetitive clients. Completed physician community needs assessments for hospitals of varying sizes. Facilitated phases of integration and development for healthcare organizations. Provided alignment and transaction services to hospitals and independent practices. Spoken at conferences and workshops across the nation.